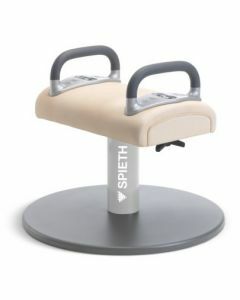 Continental Sports is proud to distribute Spieth Gymnastics equipment in the UK. 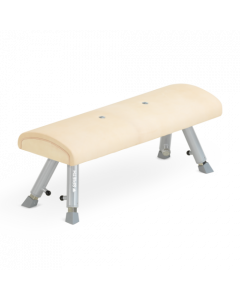 Part of the JF International Group, Spieth / Janssen-Fritsen have supplied the equipment to numerous Olympic Games, World Championships and European Championships and other competitions and also offer an exciting range of training apparatus. 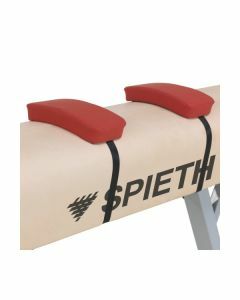 We are adding the full Spieth product range to our website below, but please take a look at the Spieth website here for additional information. 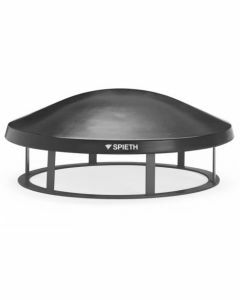 If you find anything on the Spieth website that you can't find on the Continental website, please contact us and we will be pleased to provide a bespoke quotation. 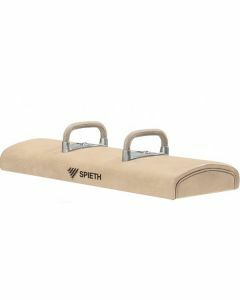 Continental Sports Ltd is delighted to distribute the SPIETH range of gymnastics equipment in the UK. 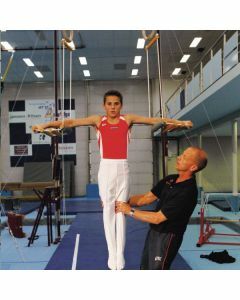 Part of the JF International Group, Spieth / Janssen-Fritsen have supplied the equipment to numerous Olympic Games, World Championships and European Championships and other competitions and also offer an exciting range of training apparatus. 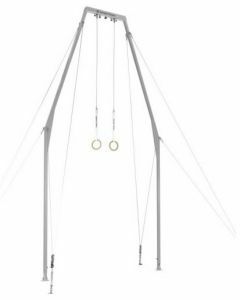 We have provided a bespoke range of equipment to a number of facilities incorporating some Continental equipment and some SPIETH equipment. 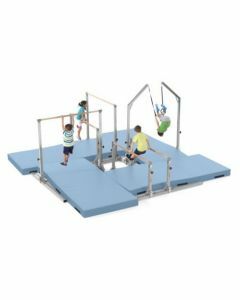 And as we manufacture Continental equipment bespoke in the UK we can easily manufacture special size landing mats to fit around any manufacturer or combination of manufacturers' equipment. 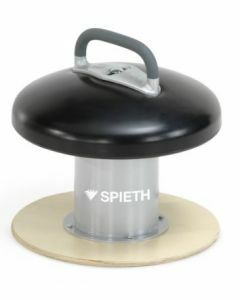 Mini 4-in-1 station from the Just For Kids range from SPIETH. 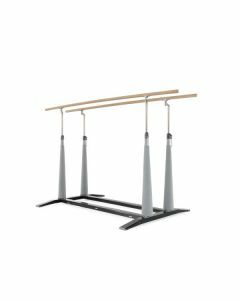 Incorporates rings, parallel bars, uneven bars and high bar in one space-saving unit. 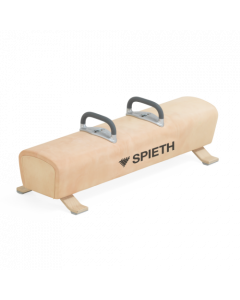 SPIETH - Parallel bars "Champion Stuttgart"
SPIETH - Ring frame "Berlin"
Spieth - Pommel training aid. 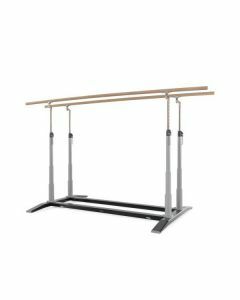 With two competition pommel handles.